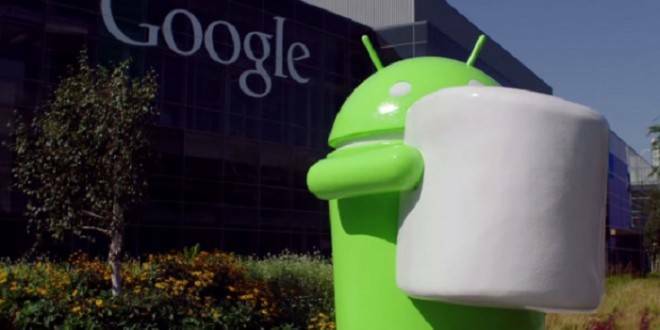 After Android 5.0 Lollipop, Android 6.0 Marshmallow is ready to roll out. You might be in the confusion that when will my phone get Android 6.0 Marshmallow update? Now, let’s look at the list of devices sorted by the list of manufacturers, which are announced to get Android 6.0 Marshmallow update. That’s it. Thanks for reading the Article. We will keep updating you. Asus has not provided any official details regarding Android 6.0 Marshmallow update like LG or HTC… So, its not listed.